Ericsson (NASDAQ:ERIC) today announced that Håkan Eriksson, Senior Vice President, Chief Technology Officer, Head of Group Function Technology & Portfolio Management and Head of Ericsson in Silicon Valley, will take on a new role as head of Ericsson's business in Australia, New Zealand and Fiji. Appointed Group CTO in 2003, Håkan Eriksson has been instrumental in building Ericsson's technology leadership across many technology standards. During his 25 years in the company Håkan Eriksson has been driving the industry development and under his leadership the research organization has made significant accomplishments, mainly in the wireless area, but lately also in the IP and Application domain, and built the industry's strongest patent portfolio. Hans Vestberg, President and CEO of Ericsson said: "Håkan's work is one of the reasons why our company, year out and year in and across technologies, remains a technology leader. I am happy that he can now also bring his considerable experience directly to our customers in the very technologically advanced Australian and New Zealand markets, and add experience also in this dimension." "I have spent the last 25 years in Ericsson within the research & development organization and the last nine of those as CTO. When I took the job as CTO, the debate was whether 3G would ever appeal to the mass market." Håkan Eriksson said. "Today, mobile broadband has become a necessity to billions of people. Although the CTO role has always meant staying very close to our customers, I now look forward to more directly support our customers in monetizing their networks in a world where technology and networks become increasingly more complex." As head of Ericsson Silicon Valley, Håkan Eriksson has also contributed to firmly establishing Ericsson on the important US market, as well as well building a stronger relation with the Application development eco system in the area. With an Australian wife Håkan Eriksson is no stranger to the country. "I have had a desire to move into a more commercial role, and for personal reasons to come closer to Australia. When Hans offered me this opportunity, that coincide with my term in Silicon Valley coming to an end, I jumped at the chance to work with the technology advanced operators in these countries and become part of the strong regional Ericsson team", said Håkan Eriksson. 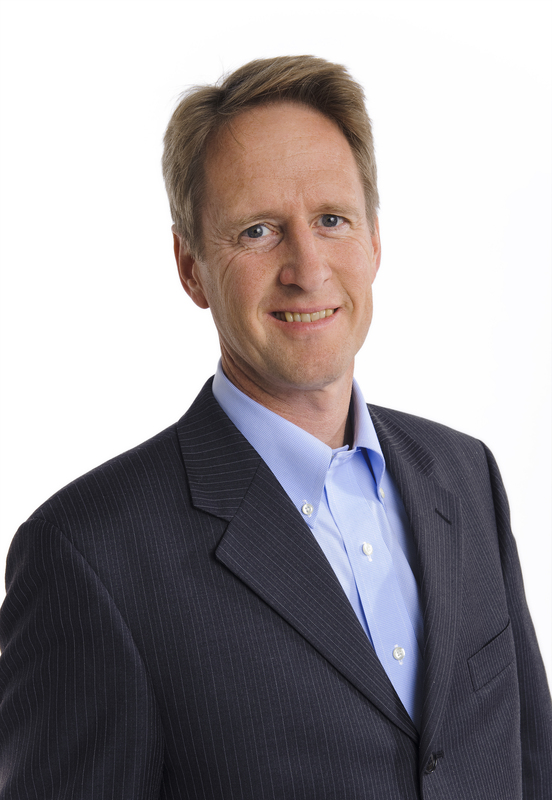 The new appointment will be effective as of February 1, 2012 at which time Håkan Eriksson will also leave Ericsson's Executive Leadership Team. The appointment of a new CTO will be announced separately. Ericsson discloses the information provided herein pursuant to the Securities Markets Act and/or the Financial Instruments Trading Act. The information was submitted for publication on December 12, 2011 at 07:30 CET.